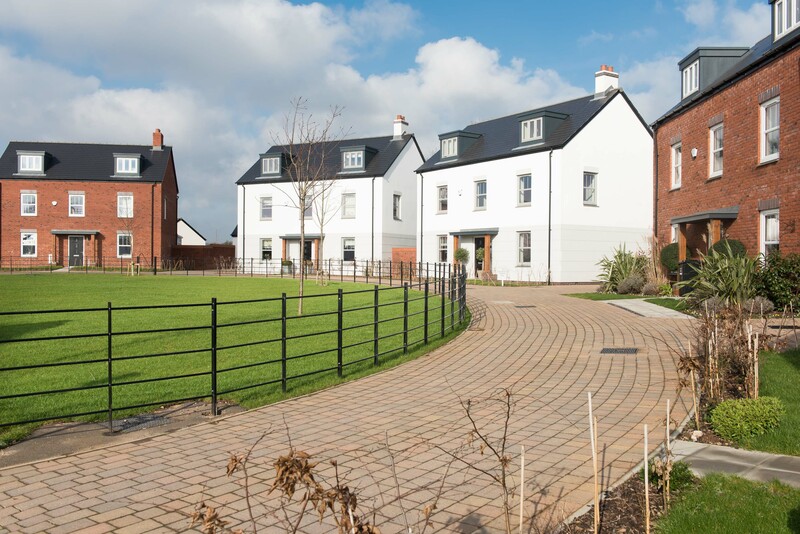 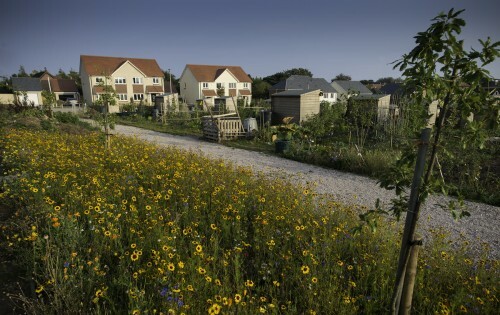 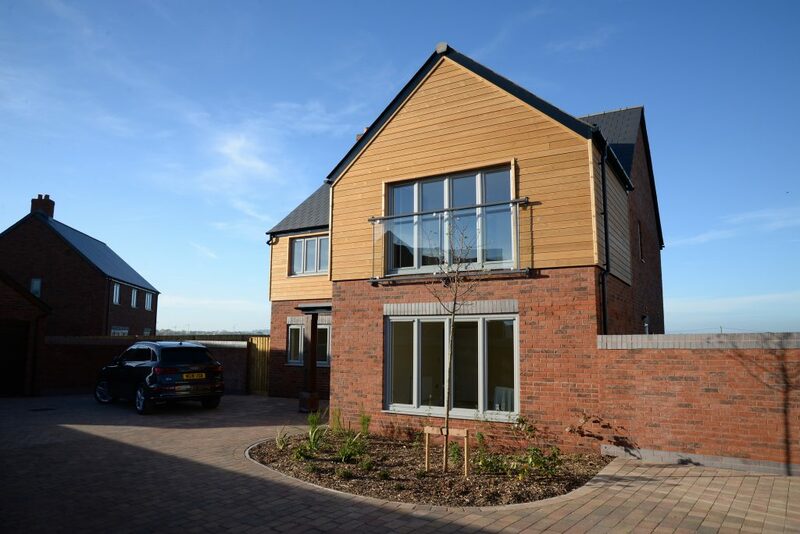 LHC were commissioned by Cavanna Homes to develop a masterplan and landscape strategy, and subsequently to deliver architectural designs and full working drawings for a scheme of 80 new homes in the village of Clyst St Mary, East Devon. 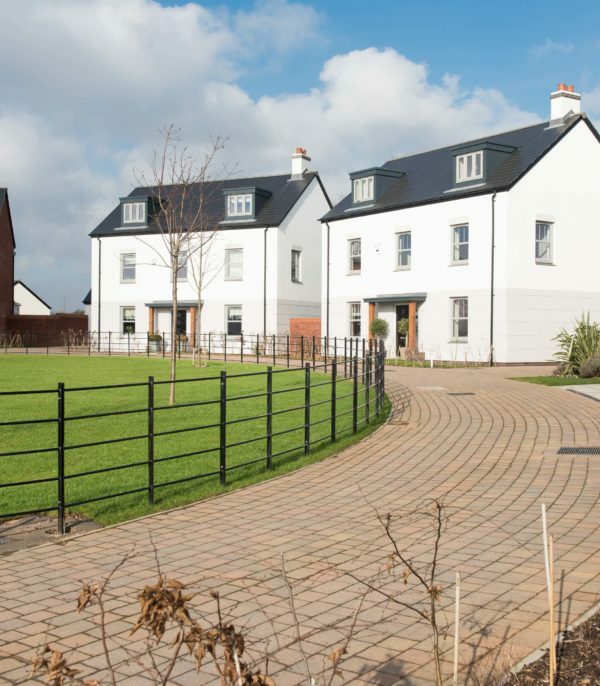 The development delivers much needed open market and affordable housing for the area. 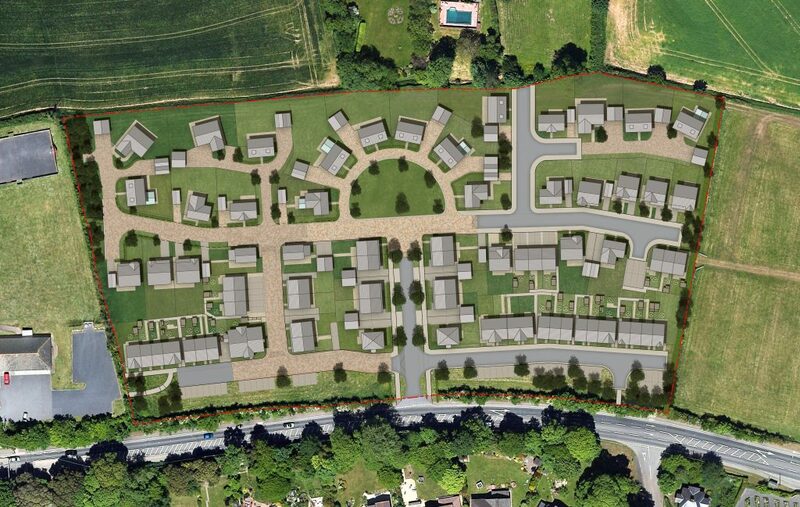 The layout has been designed to complement the surrounding pattern of development, whilst reflecting the shape, orientation and layout of the site and landscape features. 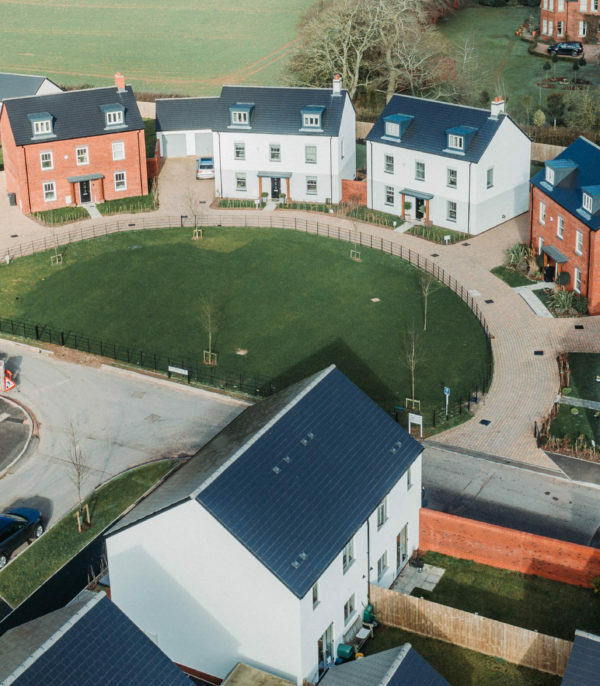 The scheme utilises a clearly legible, permeable and distinctive network of streets and spaces which is reinforced by proposed character areas and built form. 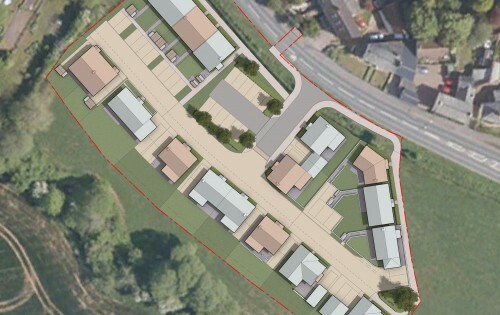 The development demonstrates a positive relationship with the surrounding landscape and existing settlement, with positive pedestrian and cycle connections to surrounding facilities.